Snow White came in to our shelter with a whole litter of kittens. Our foster parent claims she was the best mother she had ever looked after. 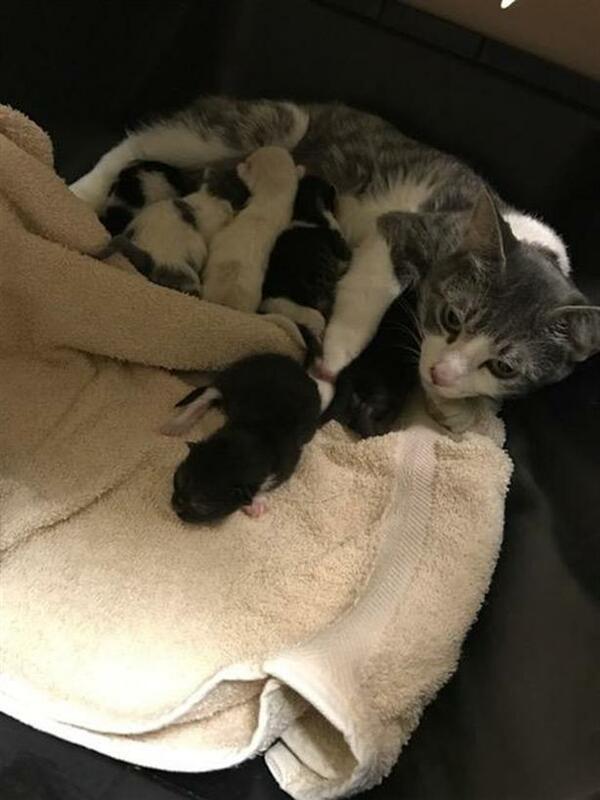 Her kittens have grown and she is now ready for a family of her own. She was brought in because she wasn't social with the other cats in the home so will need a place where she is the only feline. She is a bit anxious at first and will need a patient guardian who is willing to take the time to get to know her. Snow White is very playful and talkative when she is settled!